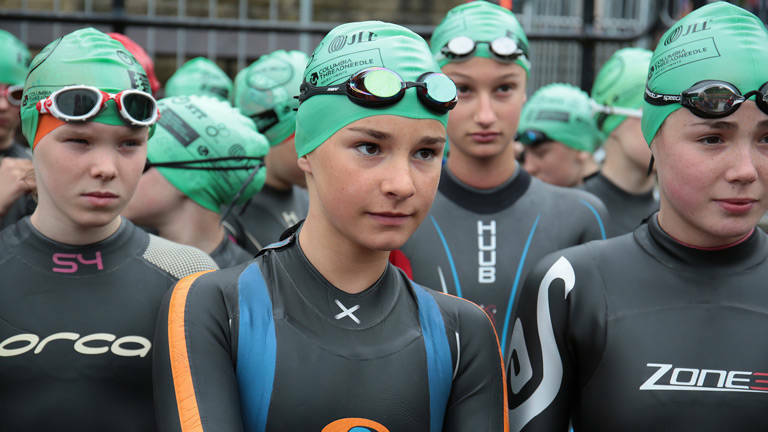 A NEW children's triathlon race organised by Active Training World in partnership with the Triathlon Trust is raising funds for the Triathlon Trust, to give children of all backgrounds abilities the opportunity to experience triathlon. The Active Training World Hertfordshire Children's Tri in Stanborough Lake, features an open water swim, off-road bike and off-road run. The event takes place on Sunday 18th August at Stanborough Lakes Welwyn Garden City, Hertfordshire, on the same day and at the same venue as the Triathlon England Sprint Triathlon Championships. The race is open to athletes aged 8-16 years who either live within the East area or are a current member of an East Triathlon registered club and a British Triathlon Home Nation Junior member. Everyone will receive a finisher medal and there are trophies for the first 3 boys and girls in each age group. The Triathlon Trust will have Cuda Performance bikes and helmets to hire for the event at a cost of £20. Please email us contact@triathlontrust.org for more information about bike hire.